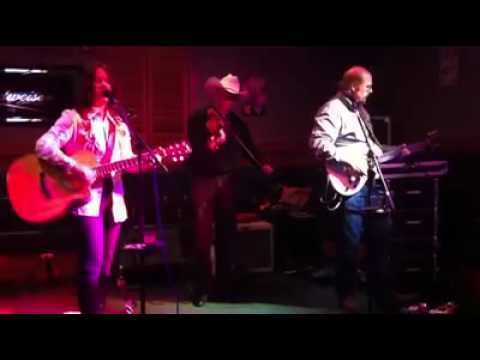 Tracy Allison & The Drive is a very diverse band covering artists that range in style from Johnny Cash, Miranda Lambert, Linda Ronstadt, Merle Haggard, Chris Stapelton to Dwight Yoakam. 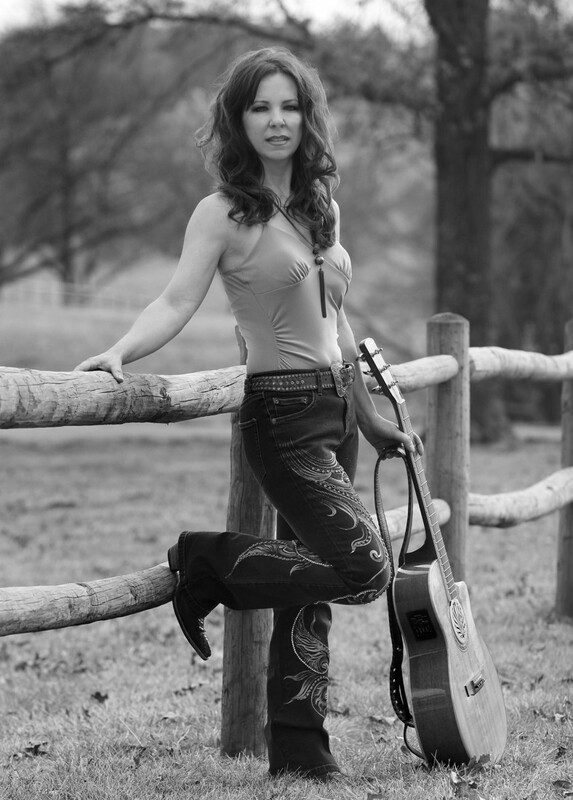 This act has opened for Lee Brice, Diamond Rio and plays the HyVee stage at the Royals Stadium. They stay busy with fairs, special events, clubs & private parties. 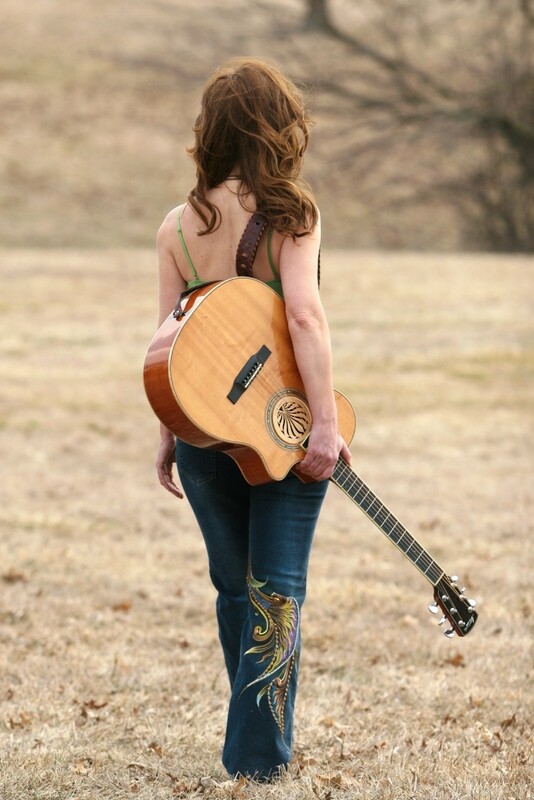 Tracy Allison & The Drive also travels across the US to perform at various venues. If you like a wide variety of current and legendary artist music this band has it covered.